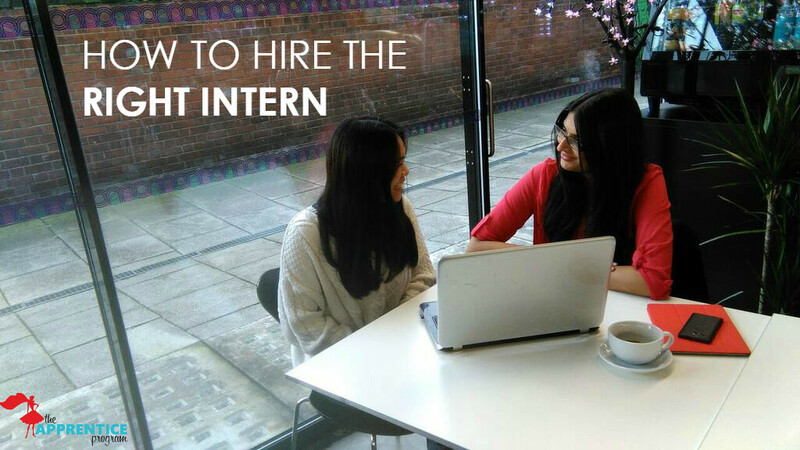 So, did you see our previous article on interviewing tips, all about how to identify great intern candidates, simply by looking at their resume and cover letter? Fantastic! But that now you’ve got to interview them. How do you know who’s the right person to hire? It can be a mentally exhausting task deciding who deserves a place on your team, am I right?! Productivity Myth 1 – stop multi-tasking. Productivity Myth 2 – Don’t check your emails first thing in the morning.